Novak turned the tables on Roger and Rafa. 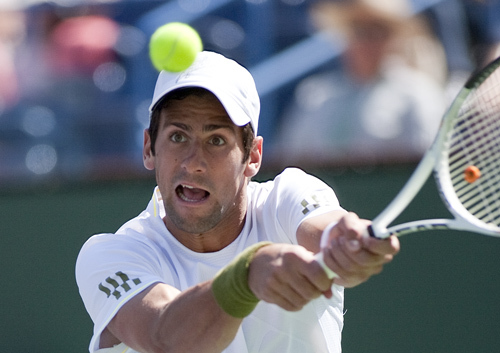 Novak Djokovic’s January through mid-September run was so impressive that moments after he won his third major of the year by wearing down Rafael Nadal in the US Open final, the accolades began to rain down from every quarter. His 2011 season was called by some the greatest ever. Others opined that his play during the year was superior to anything they had ever seen. Some others said that he has left his most formidable rivals, Rafael Nadal and Roger Federer, in the dust.